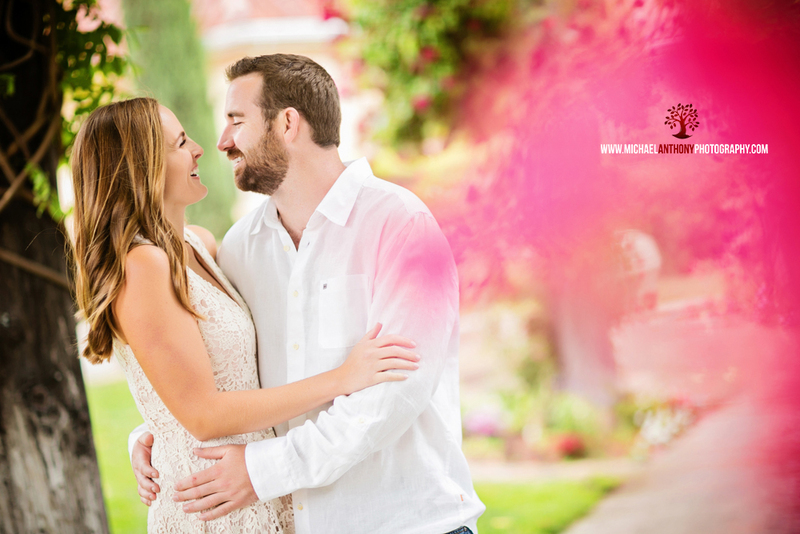 After filming our promotional video in Temecula Valley a couple of weeks ago, we had the opportunity to photograph Andrea and Jason. It was nice and cloudy all day, until our shoot began. At that moment, the rain came down. 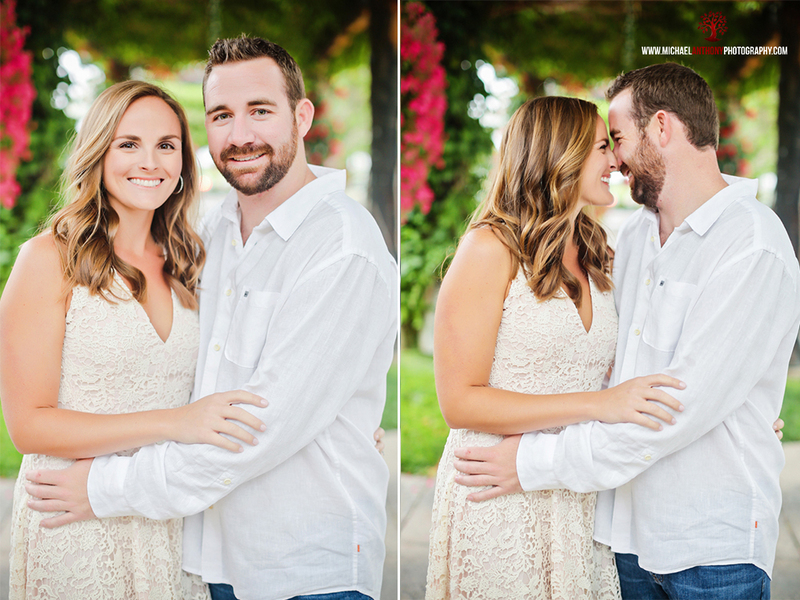 Andrea and Jason are no quitters, so we toughed it out, and got some amazing photos of them. We were able to use the grounds at South Coast Winery (Amazing winery BTW) in order to capture some great moments of these two. You can tell these two are in love by the way they interact with each other. 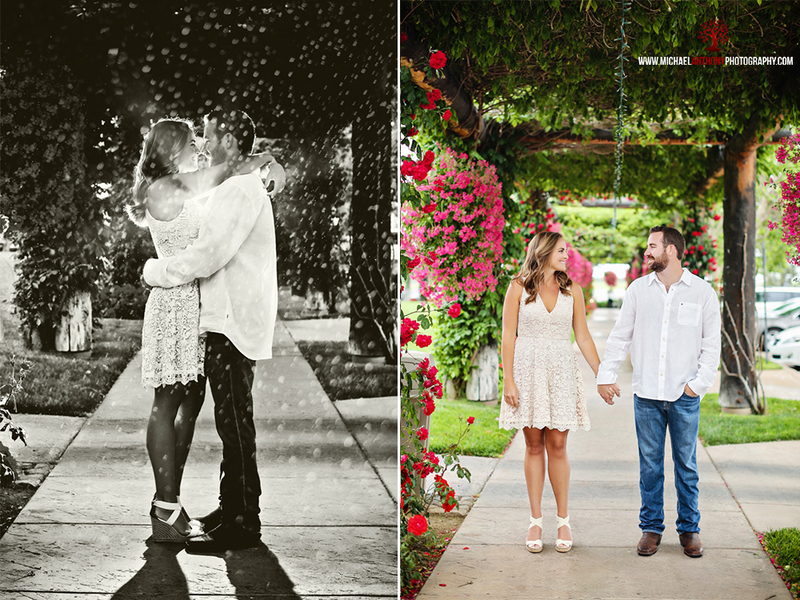 Temecula Valley is a beautiful place for engagement photography, as after shooting at South Coast, we headed across the street into the orange groves, where we were able to capture some great photos of these two! 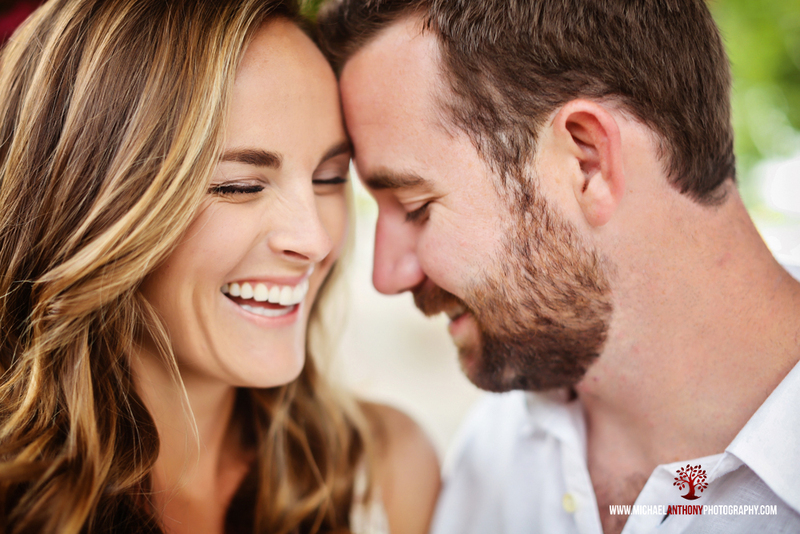 We can’t wait to see them in September for their wedding in San Juan Capistrano!